Have you ever watched the show Wishbone? I loved this show as a kid and it enhanced my love of reading. 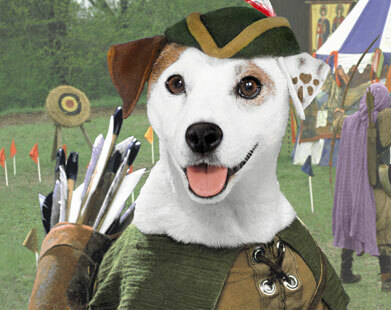 Wishbone, which aired on PBS from 1995 – 1998 with reruns until 2001, featured a Jack Russel terrier named Wishbone. 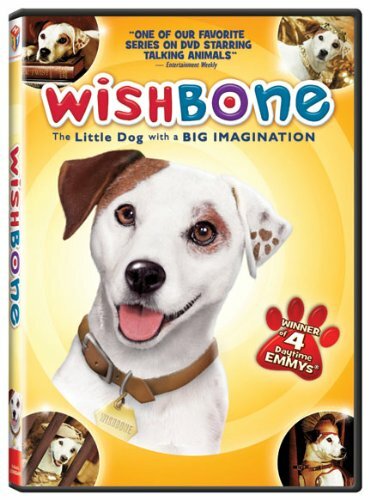 As IMDB explains – “An intelligent and witty dog imagines himself in the role of characters from classic books and gets involved in similar real-life adventures.” Each episode featured a different classic book, in which Wishbone plays the main character, and the story plays out along with the day in the life of the dog with his owners. 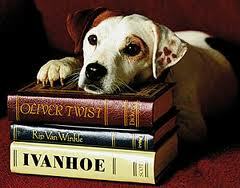 The classic story helping Wishbone to explain or teach something happening in his real life. The book story is shortened and simplified, but it does not take anything away from the book and served to show that these stories can be interesting and relevant to kids. There are 48 episodes listed on Wikipedia for the show, where you can see all the books featured and whether the episode has ever been released on DVD or VHS. 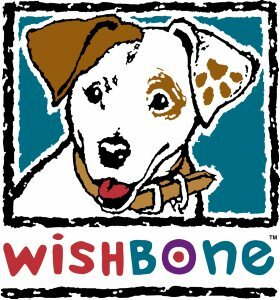 Wishbone features 4 episodes of the show The Impawssible Dream, The Hunchdog of Notre Dame, Hot Diggety Dawg, and Paw Prints of Thieves. Currently $8.73 on Amazon. Each of the episodes is also avaiable seperately on its own DVD for around $7, but it is a much better deal to get this dvd. 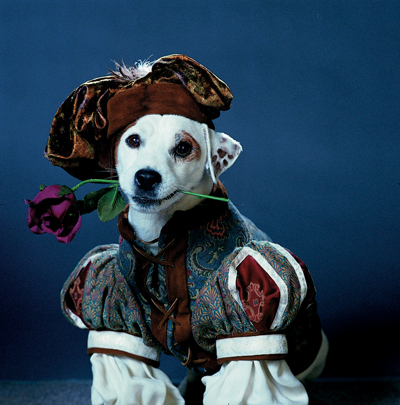 The animal actor who played Wishbone most of the time was Soccer the dog. He was in almost every episode of the show. 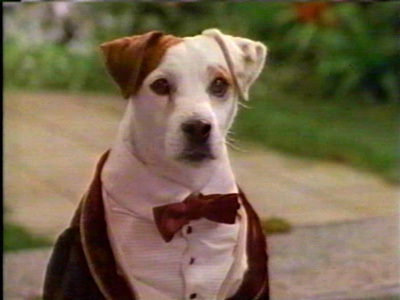 Four other dogs also played Wishbone throughout the series: Slugger, Shiner, Phoebe, and Bear.